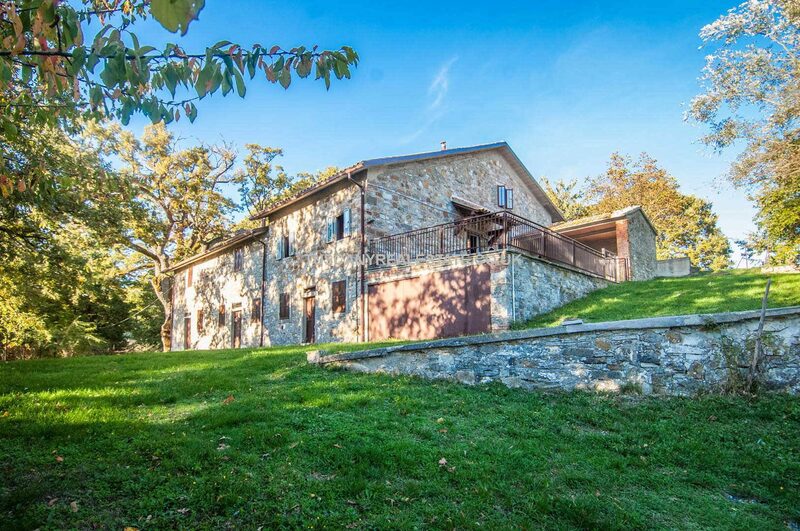 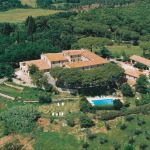 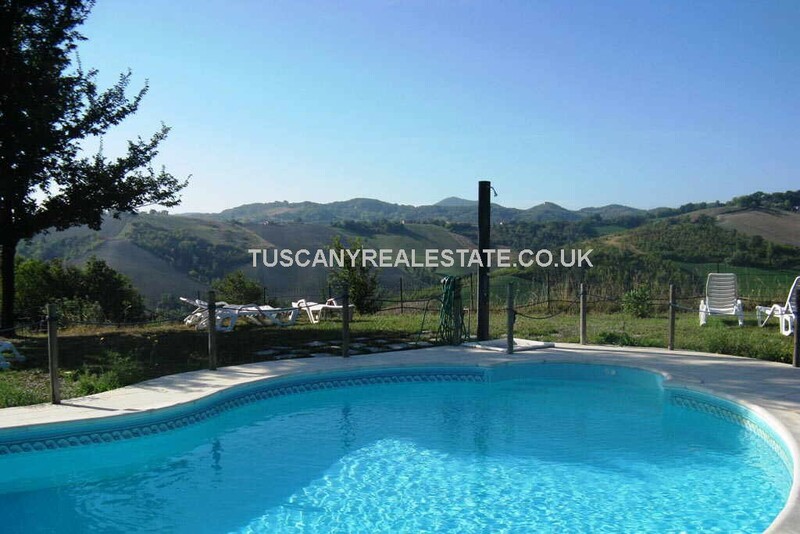 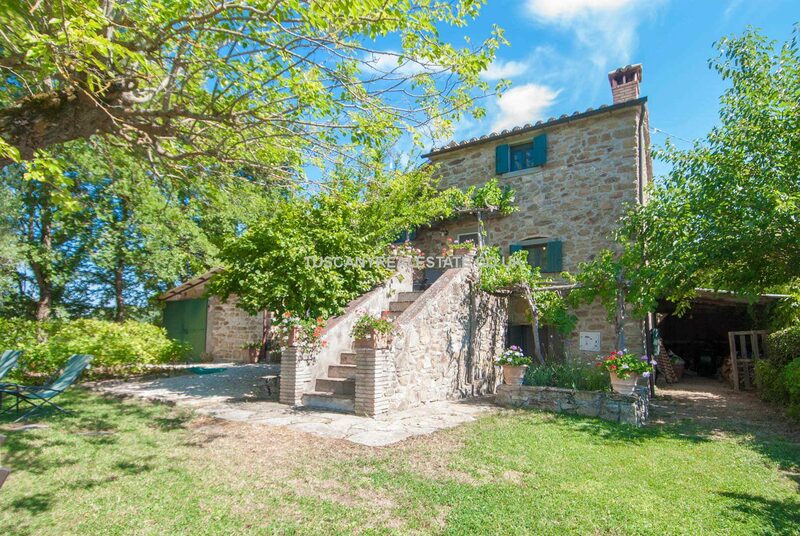 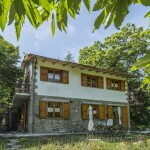 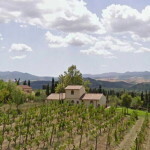 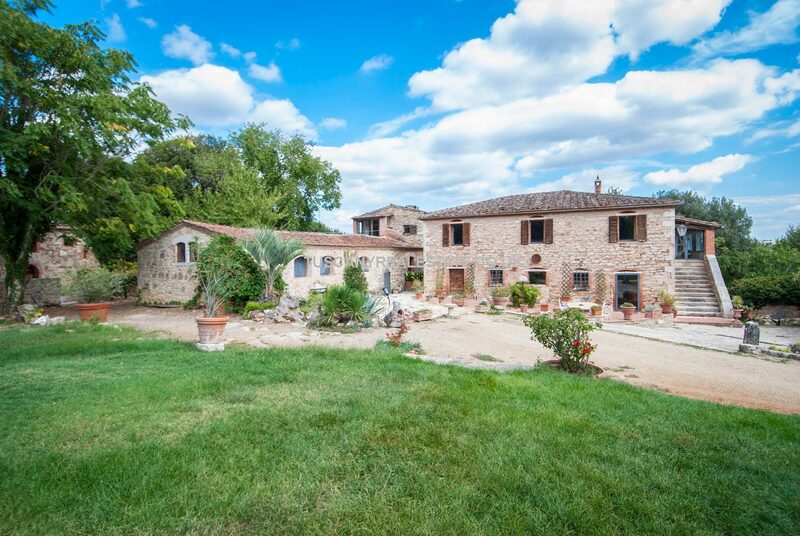 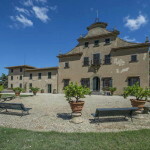 Houses for sale in Tuscany, Umbria and throughout Italy. 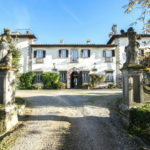 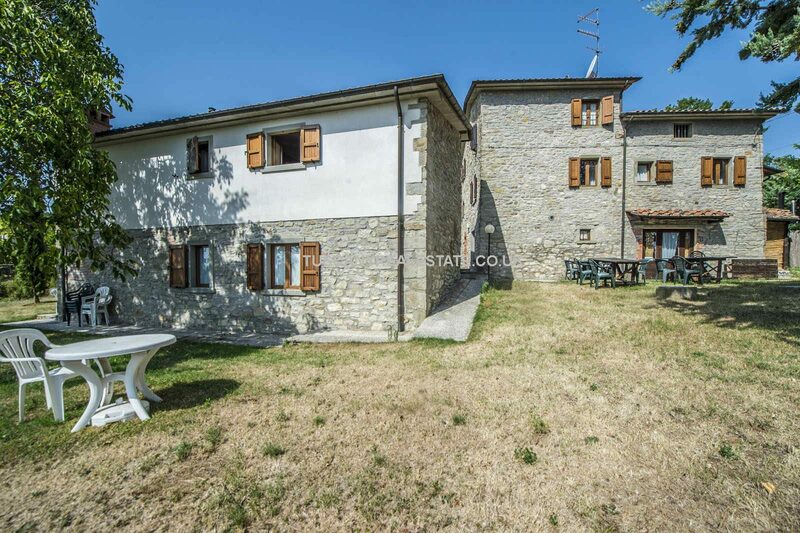 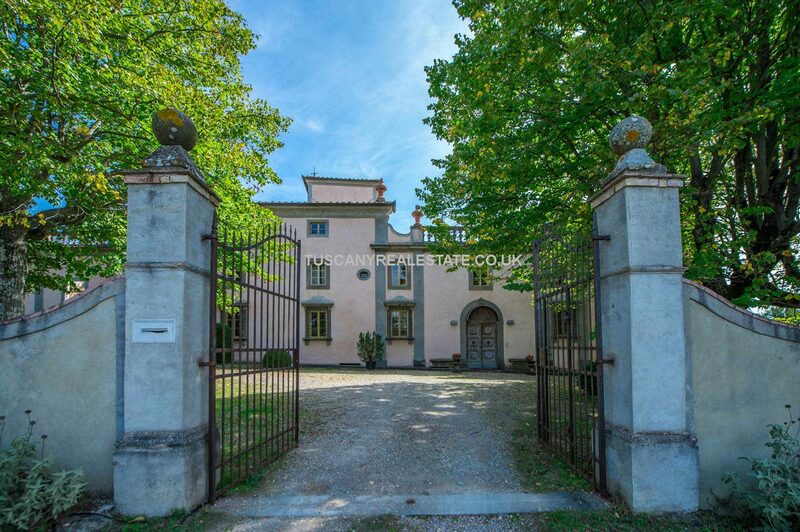 Whatever type of house in Italy, villa, farmhouse, townhouse, country house, stone house, mansion, you are looking to buy we are sure to be able to help you. 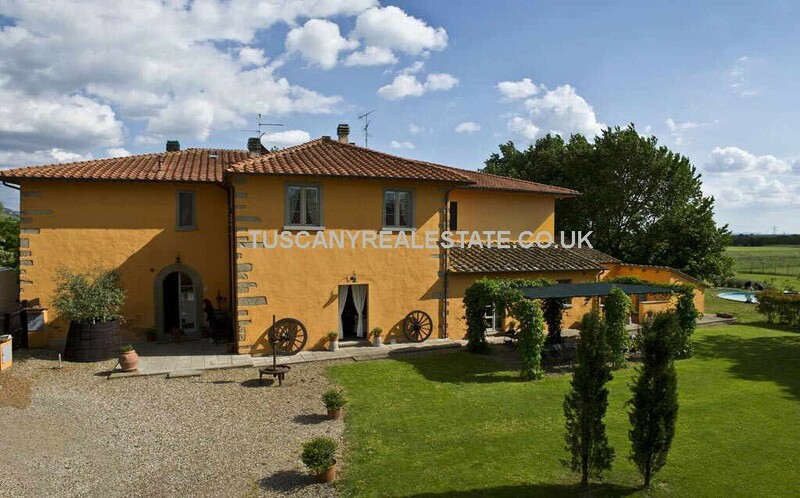 Restored or unrestored, city town or village centre, in the country or seaside.